With the guidance of Global Sustain, Eurobank Asset Management M.F.M.C joined the global initiative PRI (Principles for Responsible Investment) supported by the United Nations. PRI signatories, as part of their strategy, include the interconnection of investment decisions with environmental sustainability, social responsibility and corporate governance (ESG-Environment, Society, Governance), based on the six principles for a responsible investment strategy announced in 2006 in the New York Stock Exchange, following a UN initiative. Global Sustain, as the only member of the PRI from Greece since 2014, supported in the process Eurobank Asset Management M.F.M.C to join the PRI Network through the internal training of the M.F.M.C and the bank executives in relation to responsible investment strategies, trends and developments. 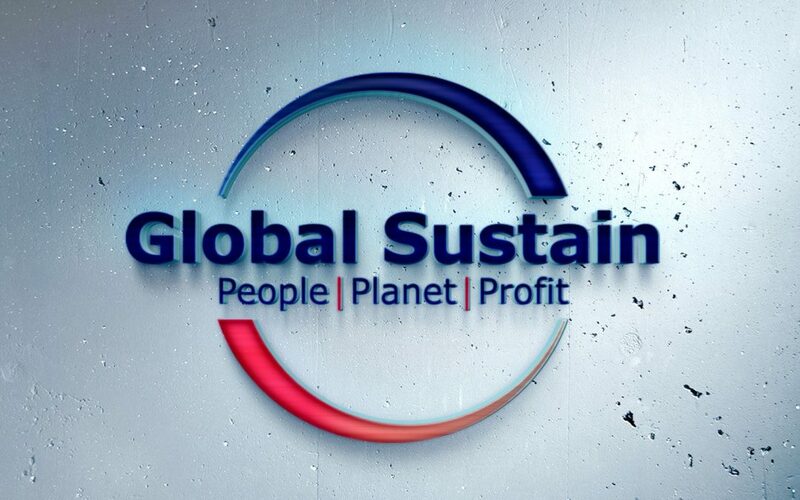 In addition, Global Sustain organised a daily, high-level training for responsible investment strategies and market best practices, with senior executives from international leading asset management companies in responsible investments such as Allianz, European Investment Bank, Bloomberg and Arabesque Partners. Michael Spanos Managing Director of Global Sustain, quoted: “It is particularly important for capital management companies and institutional investors from our country to join the most approved organisation of responsible investment globally. Such initiatives pave the way for a more sustainable and competitive economy, so much needed at current period”. The PRI Initiative has more than 2,200 members worldwide, with capital under management more than 82 trillion US dollars.